Be chic and bold with top sunglasses provided by Firmoo. Firmoo offers a large collection of top sunglasses, both for men & women, with excellent quality and the latest style. If you yearn for cool and chic vogue, the time is ripe for you to lay your hands on them at Firmoo. 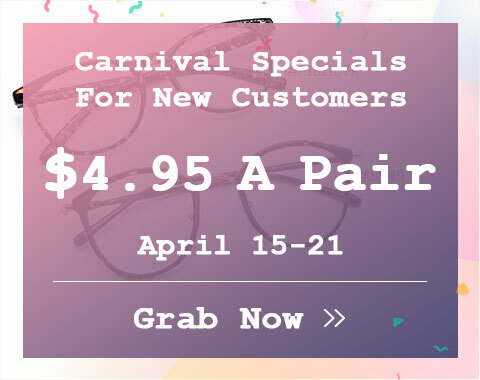 Not only these top quality sunglasses protect your eyes but more importantly, they are of much help to spice up your fashion taste. Whatâ€™s more, our top sunglasses are perfectly compatible with different lenses, be it bifocal, progressive or prescription. As the matter of fact, RX sunglasses are such great sunglasses needed by visual defected individuals. They can enjoy clear clarity and fashionable look with trendy top sunglasses. When it comes to picking out the "top sunglasses", it ultimately depends on your purpose and your sense of style. 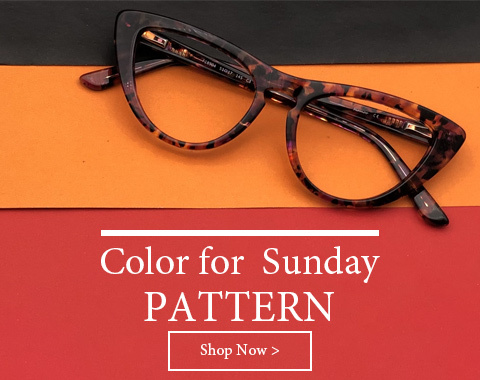 We have prepared a wide range of sunglasses and prescription sunglasses with varying styles, trendy colors and alluring colors, ranging from retro vintage sunglasses to fashion ones, from round to square ones and more. we are sure you will find your own top sunglasses. Make your top picks in sunglasses. 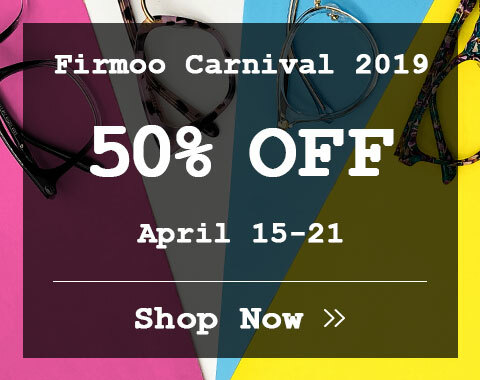 At Firmoo, you are sure to get the ideal top sunglasses just for you. Enjoy the sunshine and keep your eyes protected with top quality sunglasses.